(43 reviews) Write a review! The Adams Tight Lies hybrid features new Ghost Slot Technology is a crown slot that is nearly invisible, and features a refined "barbell" cut-thru slot, which when coupled with our tri-sole and low-profile design, makes it easier than ever to launch it high from the fairway, the rough, tight lies or even a fairway bunker. 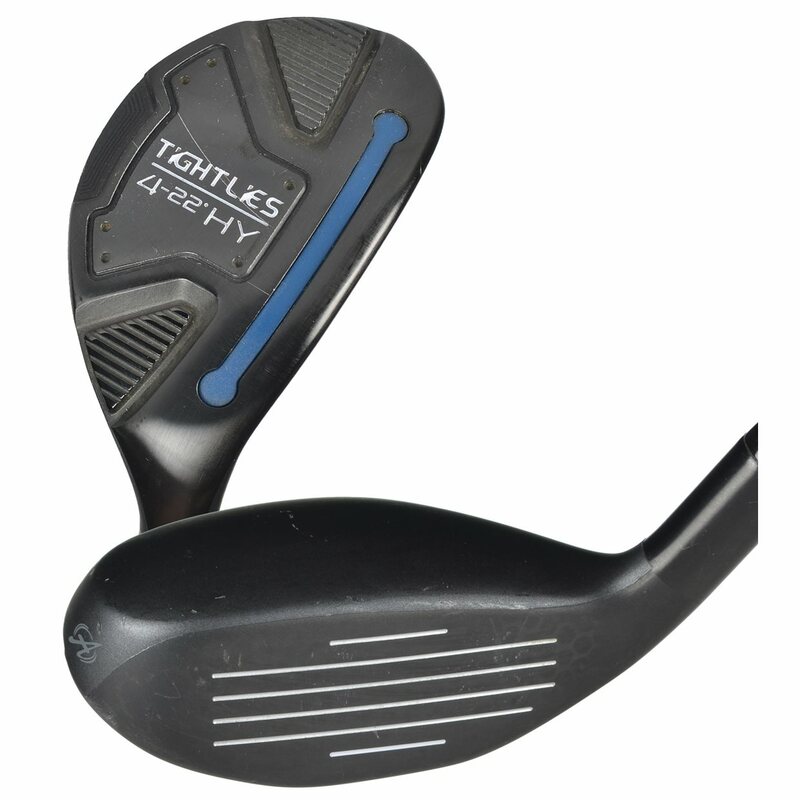 Is the club adjustable for loft? This hybrid is not adjustable for loft. It has a traditional glued in hosel. I am sold on Adams products. Looking to replace off brand 3, 4 & 5 hybrids with Adams but which one. Tightlies or Blue? Am a high handicap, 62YO who seems to play a lot of shots from the 1st cut off the fairway. Based on the information you have provided, I would recommend the Tight Lies Hybrid over the Blue. 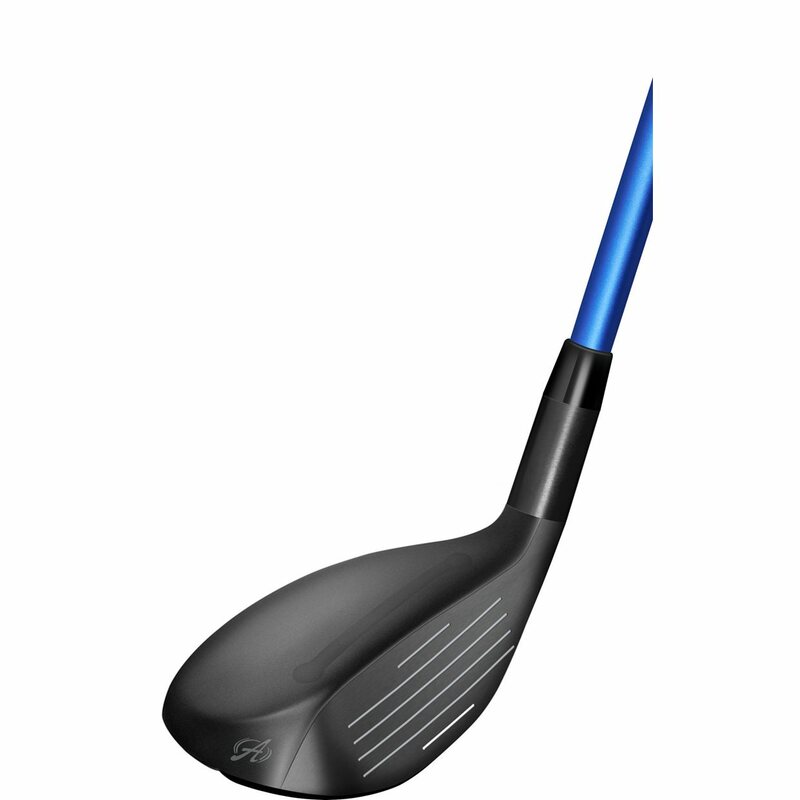 The Tight Lies has a lower profile head that launches the ball much easier in the air compared to the Blue. 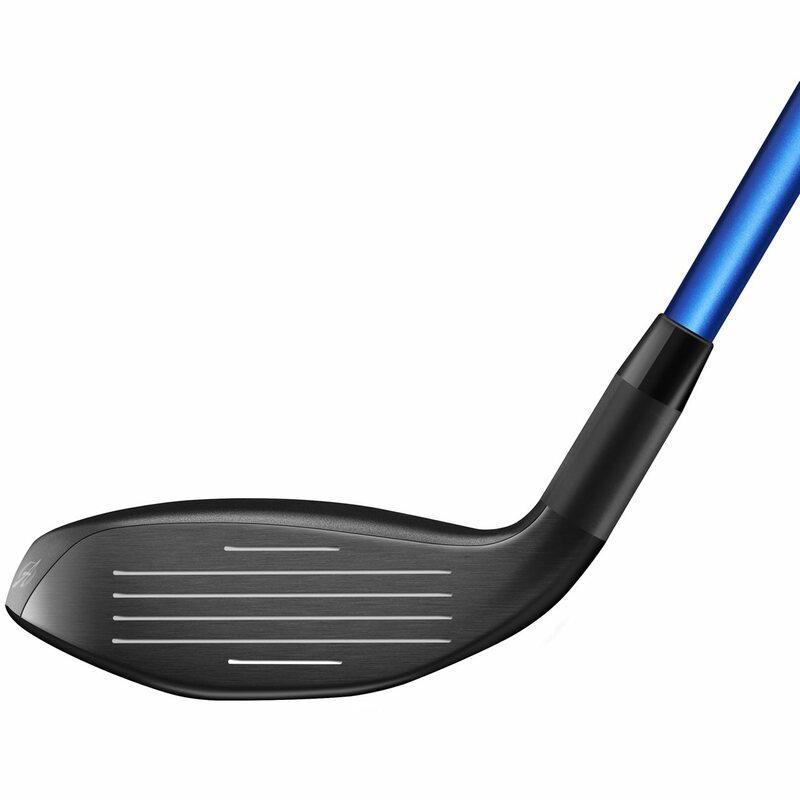 The Blue would be for a high swing-speed golfer that needs to hit the ball a little lower. 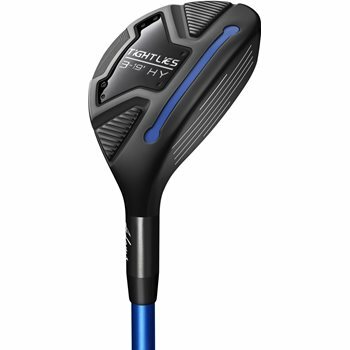 This is a great club, I did a lot of research before I bought it. Love these hybrids! Easier to hit than the Cobras or Callaways that I had previously. I couldn't detect ANY prior use. 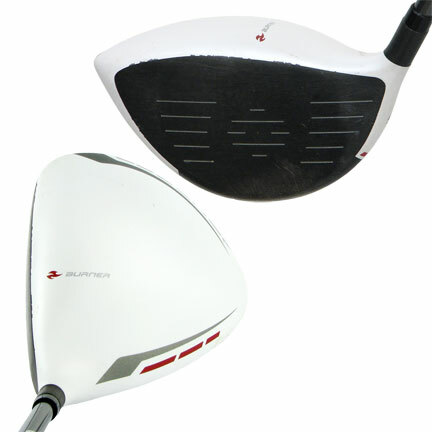 I love the club, which I use to get about 15-20 more yards that my five wood. Pretty hard to beat for $30, including shipping. Love this club really helps with distance out of the rough. 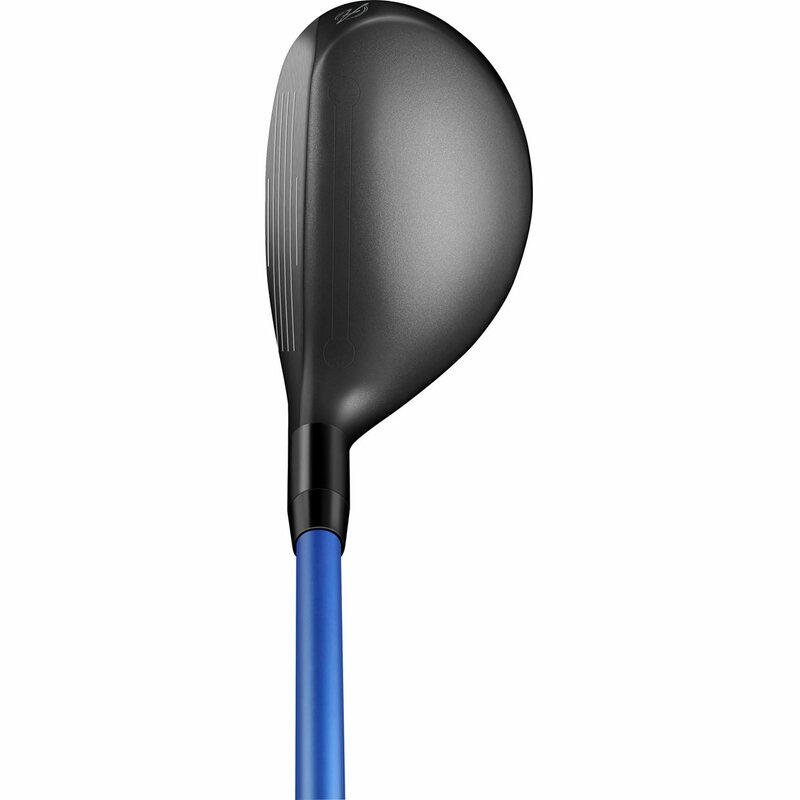 Absolutely a great hybrid that is so easy to hit of all lies and very long! Have not hit a bad shot with it yet. Makes par 5 much easier to hold the greens with for those eagle putts than my 3 iron. For only $18 I couldn't go wrong but was amazed by this club, thanks GG! !